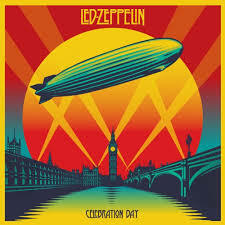 Led Zeppelin: Celebration Day is a film which reaffirms Led Zeppelin as one the greatest rock and roll bands of all time. Director David Carruthers covers the action with an incredible panoply of cameras from a variety of angles and he has further offered up visual delights by processing some of the footage with added grain and various other effects. This is a very sharp and clear presentation that should easily delight Zeppelin fans.